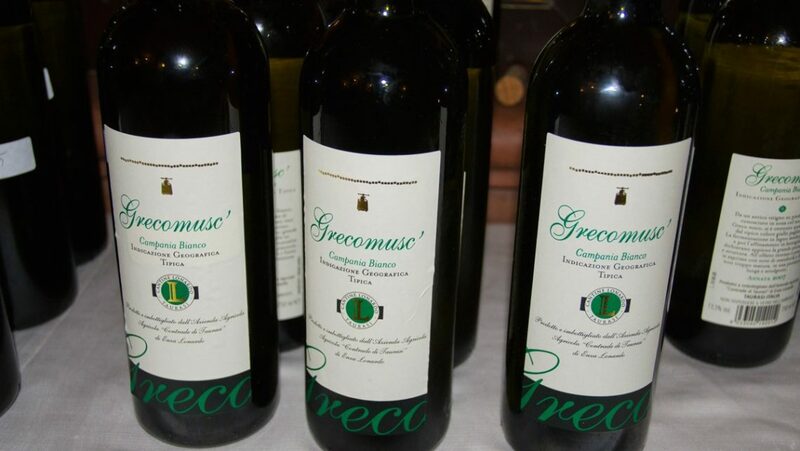 The best known, most appreciated and most expensive wine of antiquity. It can be considered the first D.O.C. of world enology. In fact the ancient Romans, who had it in the highest regard, used to keep it in amphorae closed with stoppers fitted with plates (pittacium) that guaranteed the origin and vintage Tibullo prayed – nunc mihi Gumosus veteris proferte Falernos – to have immediately a cup of Falerno, old and smoked. Pliny, Martial, Horace, Cicero have repeatedly praised them. Petronio Arbitro recounts that during the famous Trimalcione dinner the haustores (the ancient sommeliers) served a 100 year old Falerno. 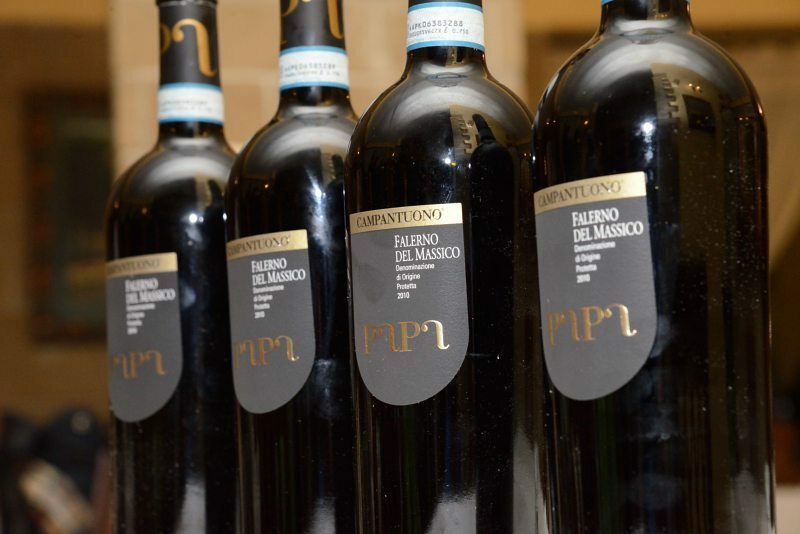 The falerno conclave of the massico papa is a wine of great density, softness and neatness. At the pre-showing of the 2009 Taurasi the bottle from 2008 took the show. The chart of the magnificent 10 features Contrade di Taurasi from the coast of winemaker Vincenzo Mercurio having a solid advantage over the others. 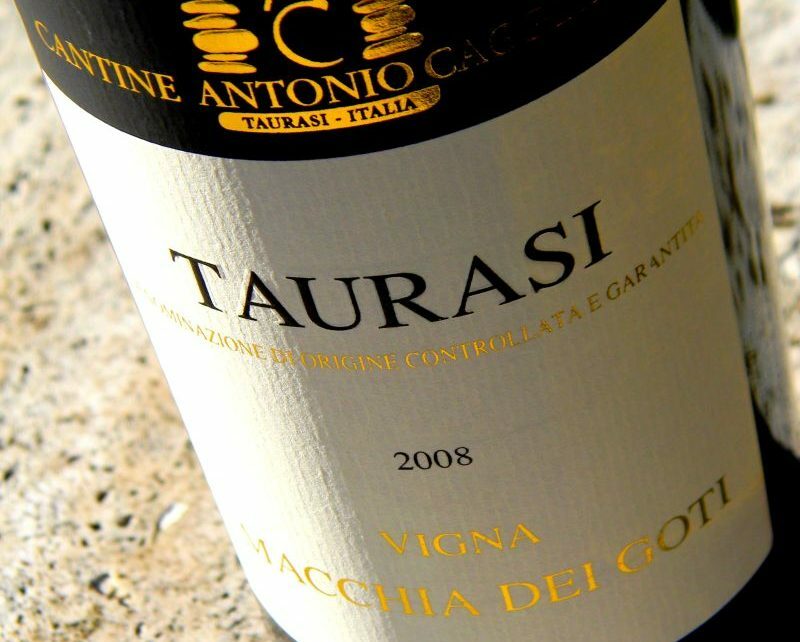 Poliphemo di Tecce is the true example of how precious Taurasi should be conceived: powerful but at the same time elegant, smothering but never excessively. A great wine. Luigi Tecce is an absolute maestro of winemaking, a man who is deeply in love with his land and vineyards, a man who has deep authentic respect for nature. 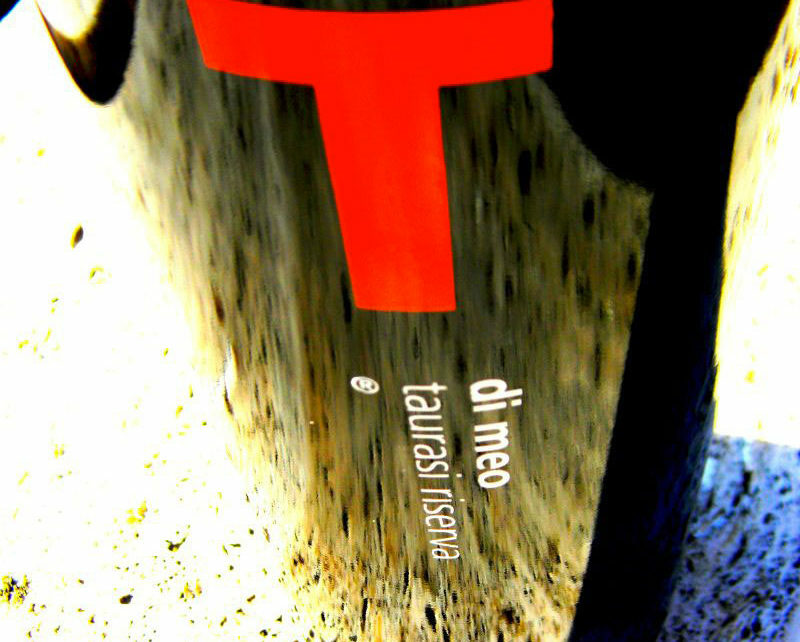 His human qualities and magical touch on the vineyard can be tasted in all of his wines, in particular, this Taurasi. When testing its odour the Poliphemo releases a heady mixture of fruit, spices and minerals. 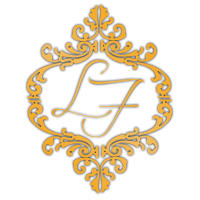 Its taste is an elegant but powerful charm as only a truly excellent wine can be. 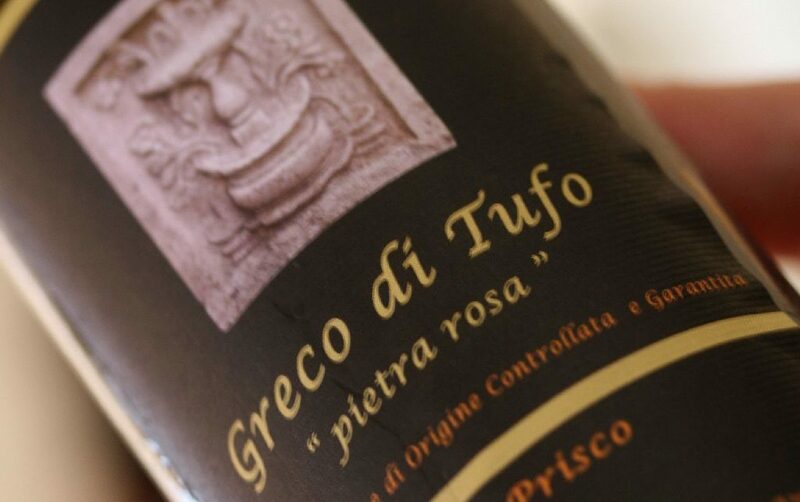 After tasting the newest batch we have had the confirmation of that which we have thought for some time: Luigi Tecce is one of the most visionary and competent producers on the entire Italian wine making panorama. 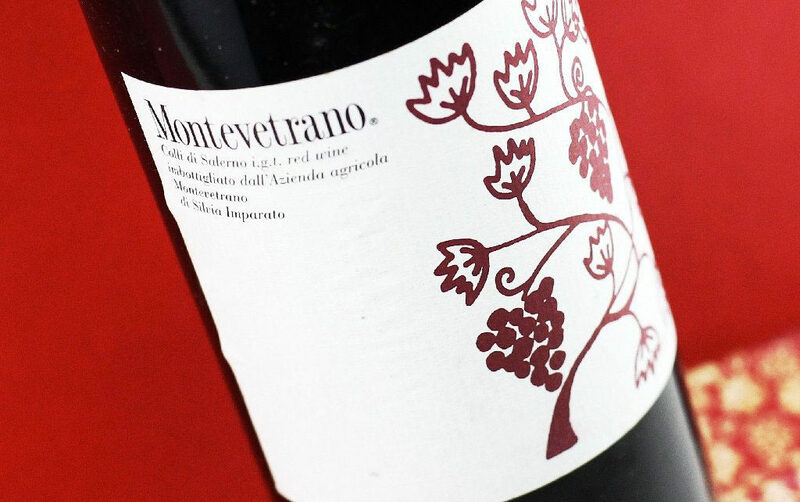 Born out of the enthusiasm of experimenting with a group of friends who share a great passion for wine, today Montevetrano is in small quantities in every market in the world. The 26 hectare spread, owned in the past by Borboni, was purchased at the beginning of the forties by the grandfathers. In the district of San Cipriano Picentino, 20km from the centre of Salerno. On one side Paestum and its Greek culture and on the other Pompei with its Roman culture. Just a few kilometres from the sea, in the hills, at a height of 130 meters it produces just one wine, Montevatrano. The term ‘muscio’ is tied to the characteristics of the grape, a rather thick skin that takes over the ripening in respect to the pulp, giving a kind of soft look to the grape. With this morphological process it is very clear that we are talking about a grape that is rather ‘unfriendly’ when it comes to wine making: not much pulp and not much liquid, however the Lonardo family (with Antonella and her husband Flavio Castaldo leading the way) have instantly recognised the unusual aspect of this vineyard deciding to produce it in its purest form. Here is this years revelation, Antonio Pesce never before managed to get this wine spot on in such a sublime and perfect way. Mineral fired without ifs or buts, very fresh and thirst quenching. Not just a sea based kitchen, this wine could back up a cooked bull with no problem. It has been for some years now that the wines of Pietracupa by Sabino Loffredo have been amongst the best on the Italian white market, a real certainty for those who are looking for wines that know how to blend together their acidic tension, mineral density and aromatic richness. 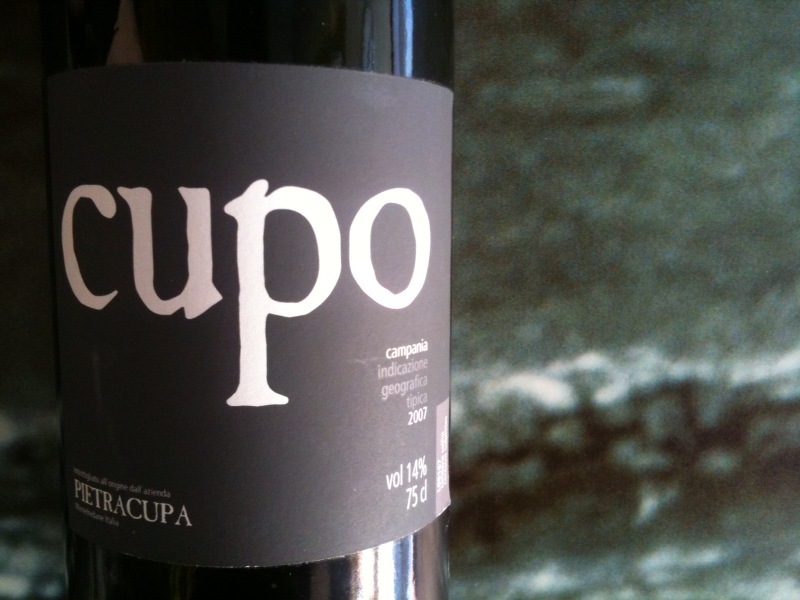 At the top of the production is doubtlessly Cupo, a Fiano that was born by the Toppole Montefredane crew, finished off exclusively in steel. The 2010 year confirms the on-going quality assurance of this label, even when, as in this thousandth, it is presented in a way that we are not usually accustomed to, more linear and citric, smooth, less rich and more compact in respect to other years, fresh and long. One of the highest level Italian white productions. 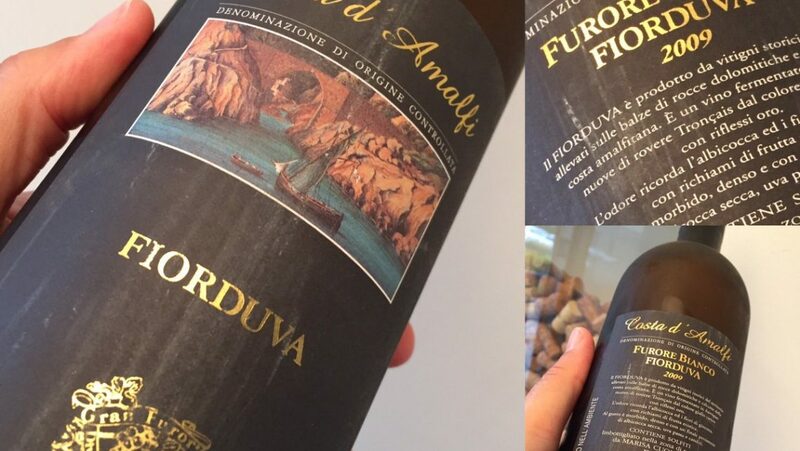 The Marisa Cuomo canteen challenge continues: producing excellent wines by using antique traditional production techniques in a small town near the Gulf of Salerno in a magical impervious land. The grapes which grow hanging from the rocks of Furore enjoy a magical effect that is a mixture of sun and sea on the Amalfi Coast. To the fascinating design of the company vineyards there is the addition of the canteen itself that has been carved out of the rock.